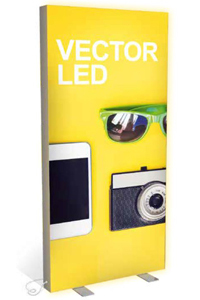 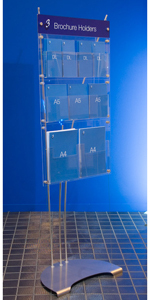 Colour co-ordinated acrylic A4 portrait brochure holder for your CENTRO stand - in neon blue, green and red, or standard frost. 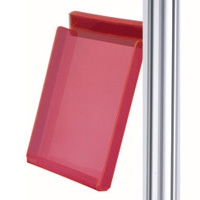 Thermoformed one piece acrylic to maximise strength, and simple hook over style fitting. 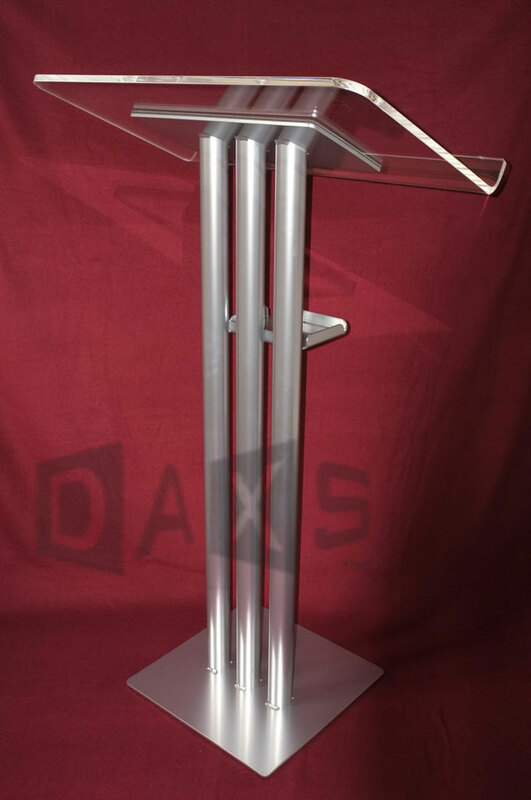 Includes 220mm straight alloy mounting profile.